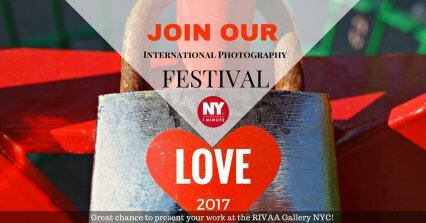 International Photography Festival Love 2017 is open for photographers from all over the world Who and how to be part of photography exhibition? Photographers from all over the world are welcome to apply online HERE. We accept photos taken by photo . . .
What’s the best and the most romantic way to propose the love of your life? For some time now you’re thinking about it and encouraging yourself to take one of the most important steps in your life. They say that . . .
Ok wedding preparations for your elopement are almost finished. Period to elope? Checked. Destination? Checked. Tickets? Checked. Elopement agency? Checked. You planned everything very carefully and that’s perfect. Someone told us that you have chosen New York City for your . . .
Have you ever dreamed of getting married in NYC's Central Park? 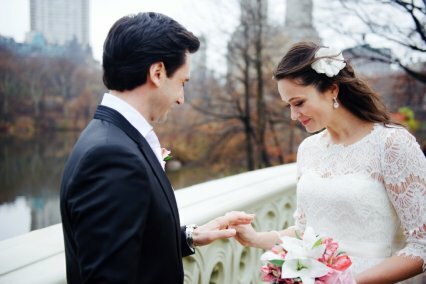 Central Park has long been a romantic destination for couples coming get married in New York City from all over the world. Rain or shine, Central Park is one . . . 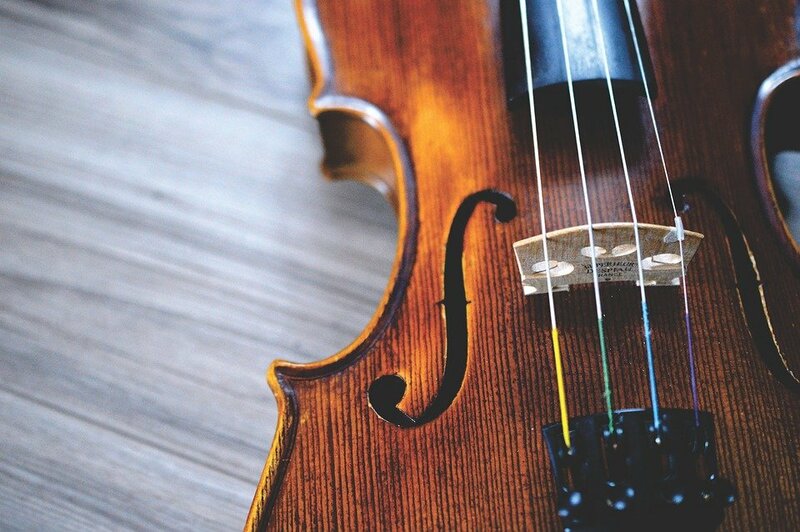 Wedding Ceremony Music NY 1 Minute has recently added solo violin/viola wedding ceremony music to it's wedding package starring Catherine Wynder. String duo, trio, or quartet is also offered for larger weddings. 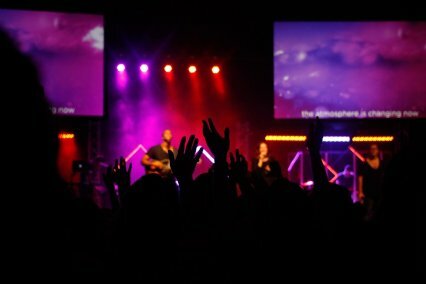 The rates for providing wedding ceremony music is . 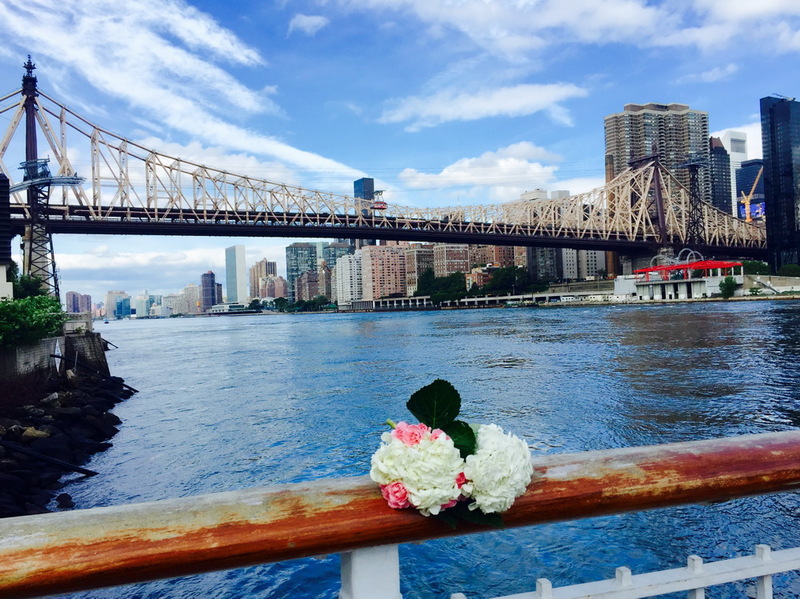 . .
Roosevelt Island - The best place to elope in New York! June the 13th is the Island's Day so maybe it is a perfect chance for you to visit and meet the diverse community living here at the place also . . .
Elope to New York - Grand Central - NYC elopement photographer available to capture your NYC elopement wedding! 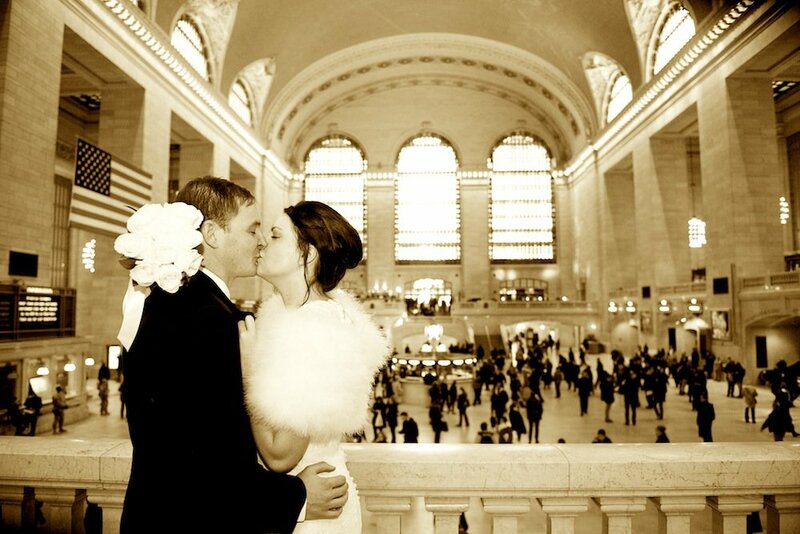 Elopements in NYC Grand Central Station are always special. If you are planning to get married in New York there are many . . .
Getting married in NY City Hall is the best way to tie the knot with easiness and comfort. It is also the perfect way for you to have a stress free wedding day and time to enjoy each other. Finding out . 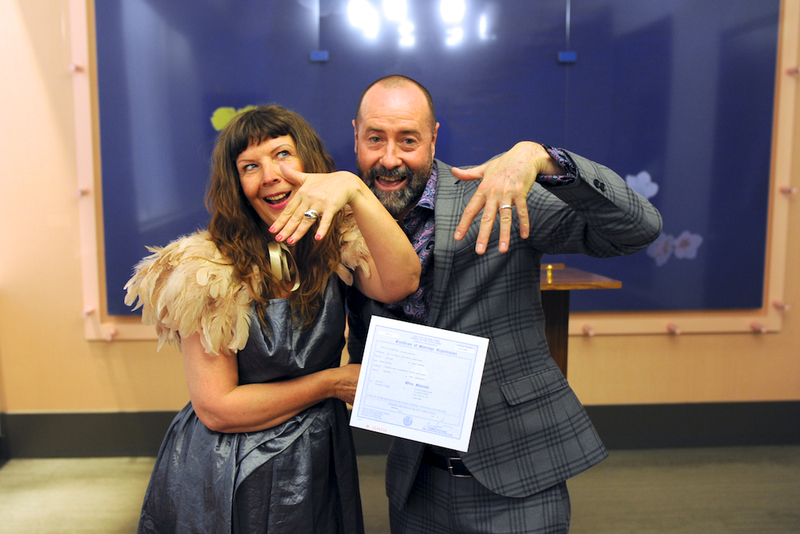 . .
Eloping New York - City Hall wedding! 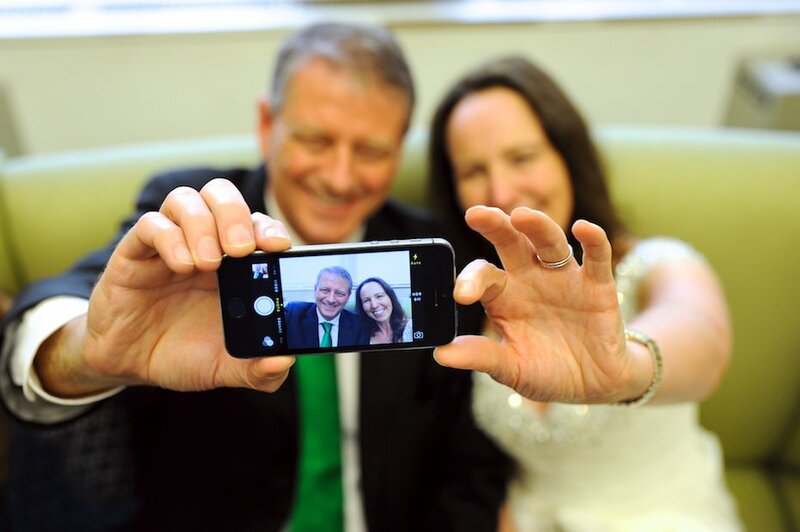 Keith and Christine came all the way from Scotland to prove their love and tie the knot in New York. They had a great and simple marriage ceremony in the New York City . . .
A NYC elopement wedding was the perfect fit for Steven and Sarah! They decided that eloping in New York City was absolutely the best wedding planning decision they could make in terms of a budget wedding and also a . . .